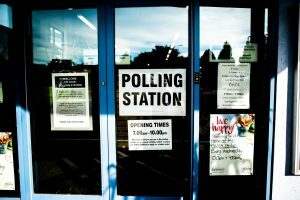 Parish Council Elections are held on 2nd May. Notice of Elections has now been posted. Download the Notice here. All 14 Parish Council seats are up for election on Thursday 2nd May. If you are interested in becoming a Parish Councillor you can find out more about the role, process and timeline for candidates on our Elections and Staffing page. You can also contact the Parish Clerk for more information. More links to the NALC and the Vale District Council election resources can be found on our Elections and Staffing page.